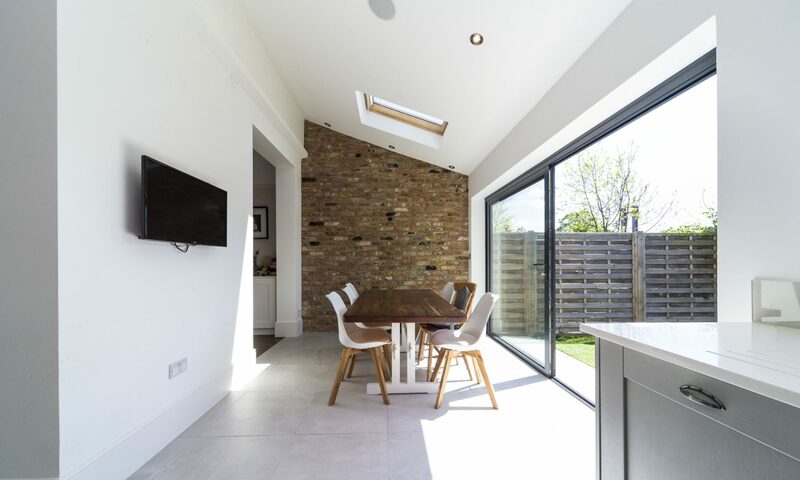 With over 15 years experience in the property industry, we understand how important high quality photography is when you are selling, renting or looking to win new clients. For potential purchasers, first impressions really matter especially when they are viewing a property online or on a set of property details. You have a matter of moments to get their attention; we make sure your photographs stand out and present the property in the best possible light. We provide quality property marketing and floor plan services to Estate Agents, Developers, Architects, Interiors designers and home owners .